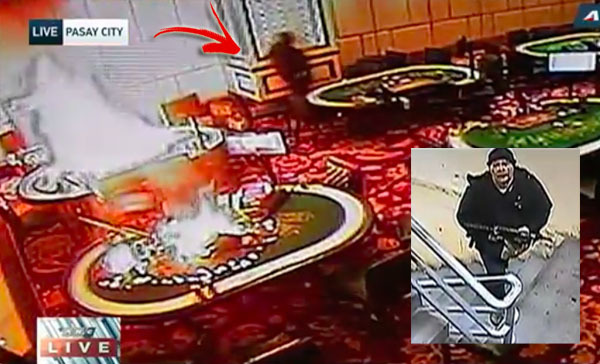 The CCTV footage of the lone gunman behind the Resorts World Manila attack has been released. 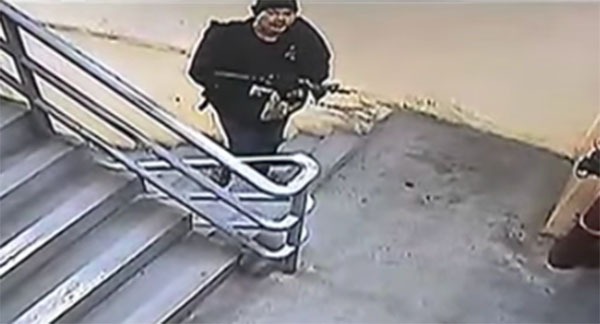 The footage shows how the suspect manage to enter and wreak havoc at the posh complex which resulted to 38 fatalities and wounded others. 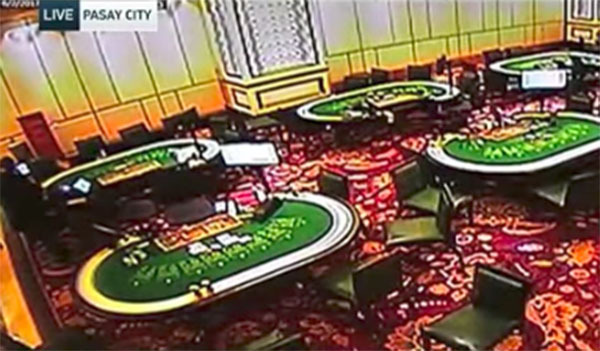 In the video, the gunman was seen entering the Resorts World Manila, taking the elevator to 2nd floor before firing a warning shot and setting tables to fire at the casino. 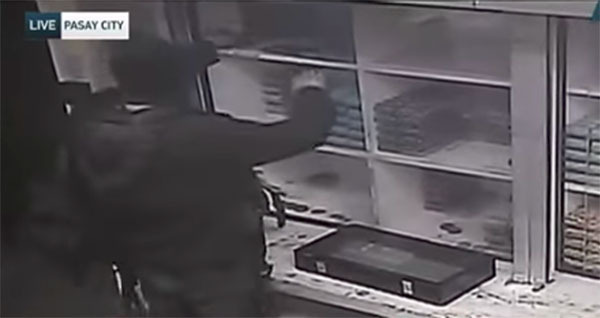 The video also shows the gunman stealing casino chips. 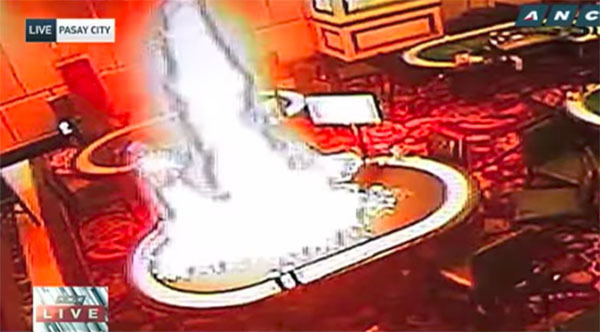 Setting game tables to fire.